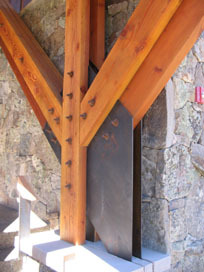 GS is a structural engineering firm based in Colorado. We typically work with Architects, Builders, Engineers, Contractors, Designers and Owners located in the United States and Canada to fulfill their project’s complicated and unique structural engineering requirements. 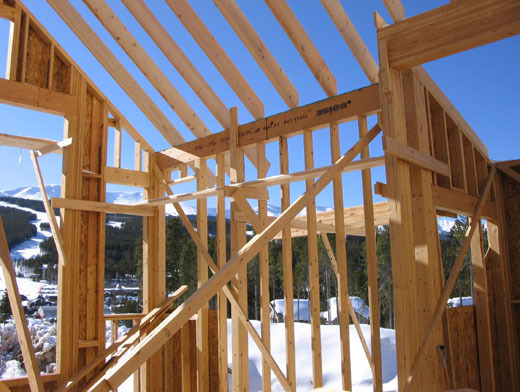 GS considers projects within many construction sectors and we’re highly passionate examining plans and construction within residential and timber construction. 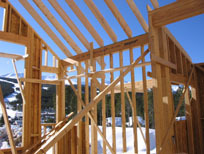 GS specializes in the residential construction market of structural engineering. 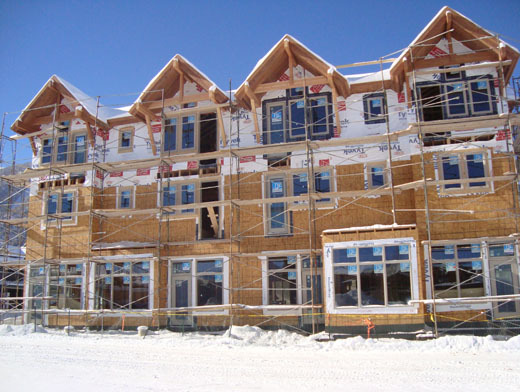 We’re dedicated to examining single family home projects consisting of high-end custom homes, spec homes, and production homes. We investigate the structural adequacy of various construction materials and methods while considering designs, plans, blueprints, and construction. 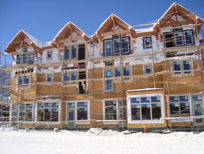 We make recommendations to Clients regarding the structural integrity of their plans and designs. Employees of GS are detail oriented professionals in Timber Design. 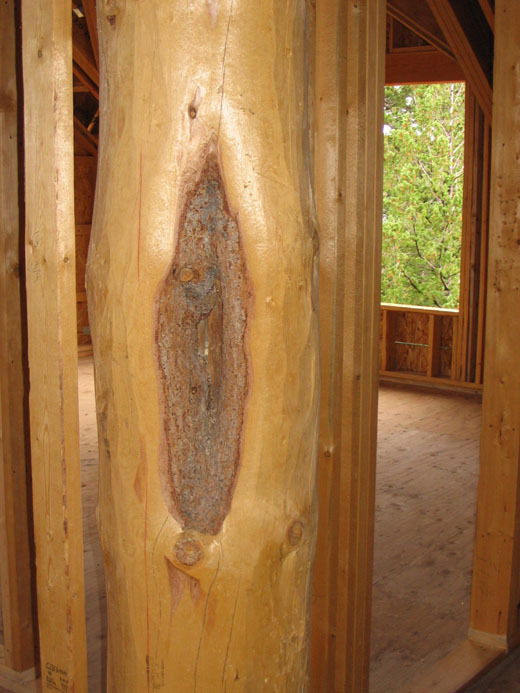 Our work includes the design, analysis, and review of log home construction, while our timber designs are based on our Client’s visions and desires. 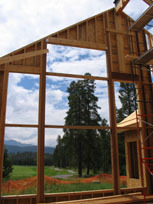 Our experience includes engineering timber framed homes as well as post and beam constructed projects. 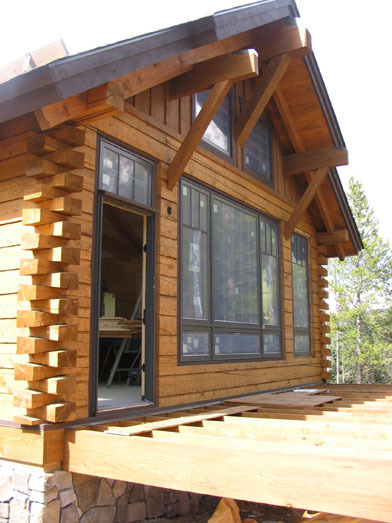 We carry world-wide Professional Liability Insurance (errors and omissions) and we are registered with the State of Colorado (Department of Revenue) and the Federal Government (Internal Revenue Service) as a Limited Liability Company. Employees of GS are licensed Professional Engineers in many US states. We employ nationally accredited Professional Engineers recognized as Model Law Engineers by The National Council of Examiners for Engineering and Surveying (NCEES). This distinction allows our employees rapid turnaround time in applying for licensure by reciprocity in any US state.